We have access to hundreds of bearings from the world’s leading manufacturers supporting a range of applications and industries. In addition, we offer technical support, design consultation and application analysis through the major manufacturers allowing us to work with you to solve your operational issues which may be affecting performance and reliability. 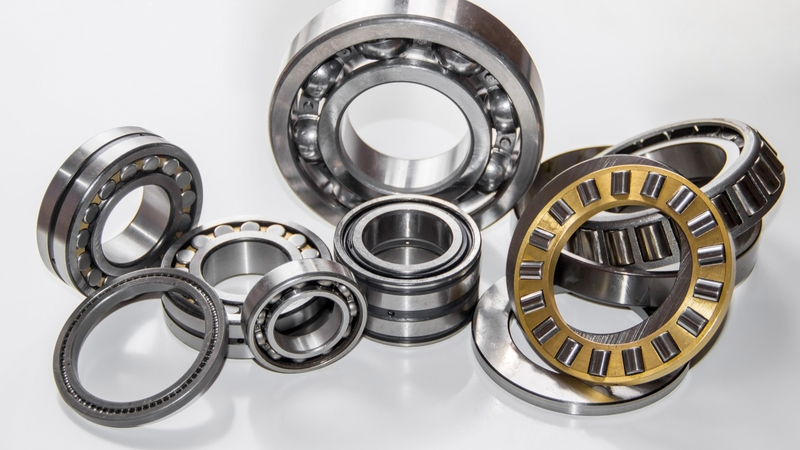 We can supply almost every type of bearing including Ball bearings, Cylindrical Roller Bearings, Linear Bearings, Needle Roller Bearings, Self-Aligning Bearings, Spherical Bearings, Thrust Bearings, Housed Bearings and Split Roller Bearings.